European Fiat 500 undergoing Euro NCAP testing. 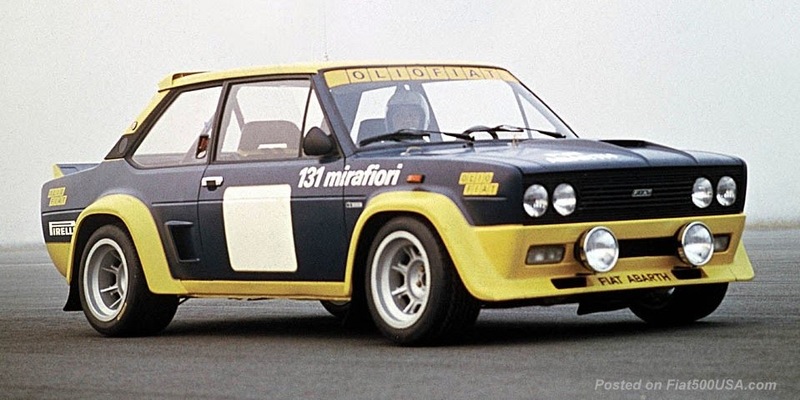 It was the first car of its size to achieve a 5 star crash rating in Europe. 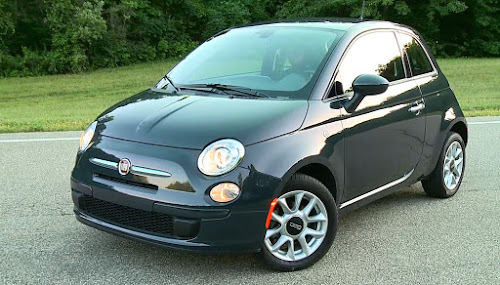 The National Highway Traffic Safety Administration (NHTSA) announced Thursday, October 13, the 2012 US Fiat 500 will be crash tested under the agency’s 5-star safety ratings program. 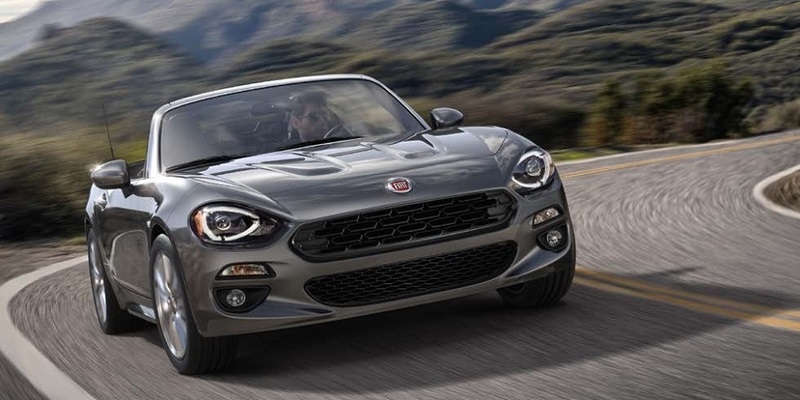 Testing of the Fiat 500 will be conducted under NHTSA’s enhanced program, which was revamped last year to include tougher crash tests and provide consumers with a single overall safety score for each vehicle. The US Fiat 500 safety presentation by FIAT USA's Joe Grace, Vehicle Line Executive for the Fiat 500. The European Fiat 500 was the first car to achieve a 5-star crash rating under Euro NCAP, the organization that assesses the safety of new cars in Europe. 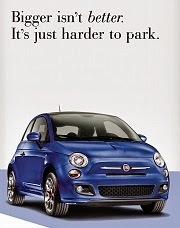 In designing the 2007 Fiat 500, Fiat's goal was safety at all cost, with no impact on pricing. 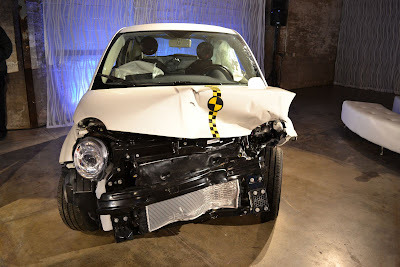 2012 US Fiat 500 that underwent a 40 MPH offset barrier crash test. The windshield had a crack and the drivers door opened and closed normally. The new US version of the Fiat 500 promises to deliver even more of this goal with a stronger, reinforced and enhanced body shell. 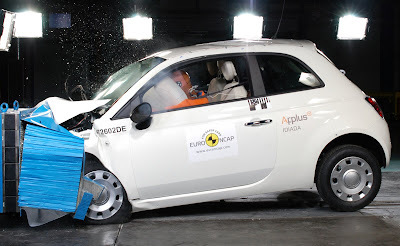 Euro NCAP crash test of the European Fiat 500. 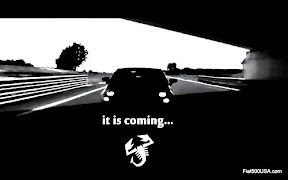 European Fiat 500 safety engineering animation. 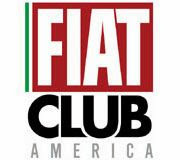 The eagerly awaited NHTSA crash test results for the US Fiat 500 have yet to be announced, but do check out the videos posted above and click here to view all the articles on Fiat safety posted on this site. Test results will be posted as soon as they are available, so check back often! 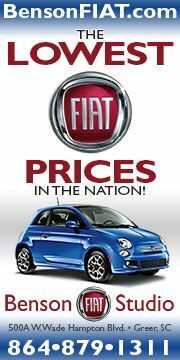 Update - Results are in: The US Fiat 500 Earns Top Safety Score!